Studio One students are entered for Examinations when teachers feel they have mastered the requirements of the Examining Boards. 100% Pass Rate with 95% of Students being awarded Distinctions last year. 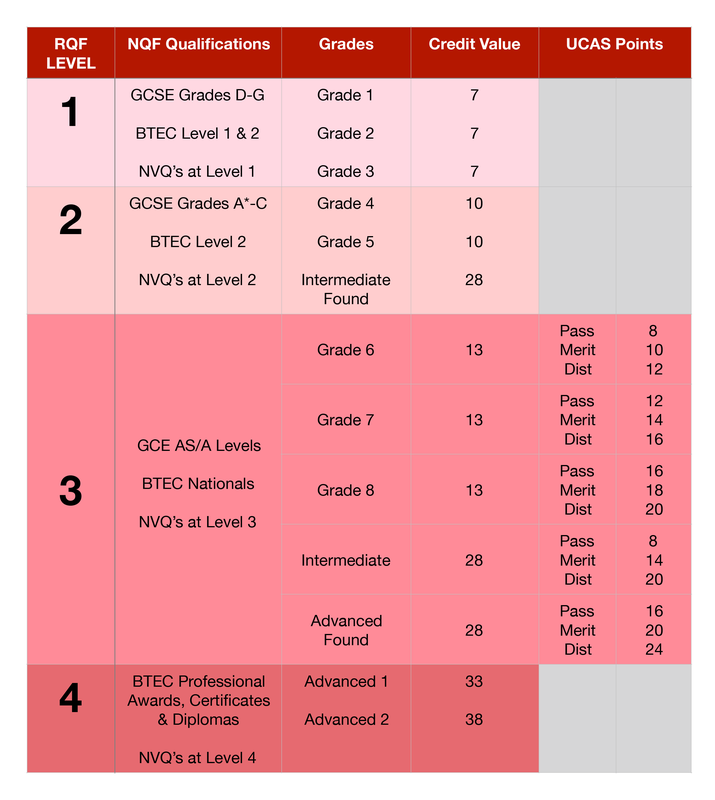 Our examinations in Ballet, Tap, Modern Jazz & Acrobatics lead to Ofqual Regulated Qualifications through the Graded Qualifications Alliance (GQAL) and The Regulated Qualifications Framework (RQF). 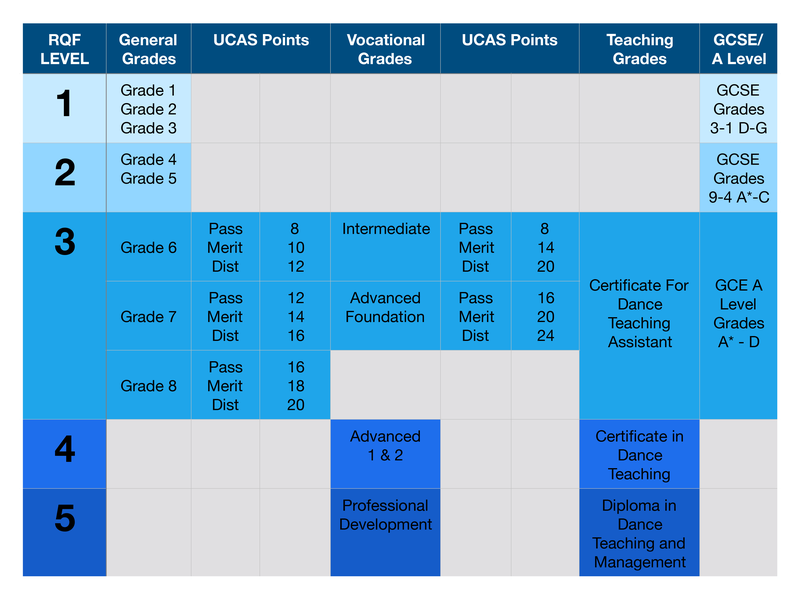 GQAL offer the following QCF Qualifications which are all based on the BTDA Programmes of Study. The RAD is recognised to award qualifications on the Regulated Qualifications Framework (RQF) by the Qualifications and Examinations Regulation (Ofqual).